Don't get jealous. Get happy. ESPN posted this interview with Portland Trail Blazer guards Damian Lillard and C.J. McCollum. 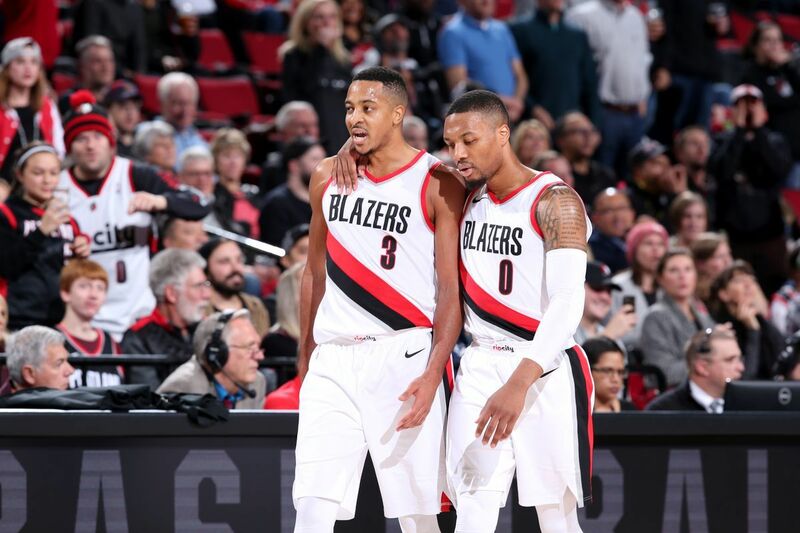 CH: Dame, most players, you know, they see somebody [C.J. in this case] possibly can take minutes away from them, they wouldn't be as . . . The more goal orientated we are, the less likely we are to achieve the results we desire. The more we focus on a future outcome, the lower the probability that it will come to pass. Because if we condition ourselves to always be striving toward some goal, then inevitably the goalposts will always be moving. The Golden State Warriors are one game away from setting the all time record for most wins in a season. As I've been watching this historic achievement unfold, I've found myself asking - what lessons can the rest of us learn from the Warriors? Here's my best take at boiling down Golden State's success into 5 key . . .